In a desolate stretch of the Sahara, a mysterious car accident leaves a young woman lost and alone. Jake, a reclusive architect, finds her unconscious. He drives her to the nearest doctor, to discover that she's suffering from post-traumatic amnesia. Intoxicated by the woman’s beauty, Jake claims to be her husband. He names her Kitty and takes her to his remote desert home to recuperate. As Kitty struggles to come to grips with who she is, Jake invents an elaborate life they can share – the life he has always yearned for. Little by little, Kitty begins to fall in love with him. But when shreds of her past begin to surface, Jake increasingly lives in fear of losing the love of his life. 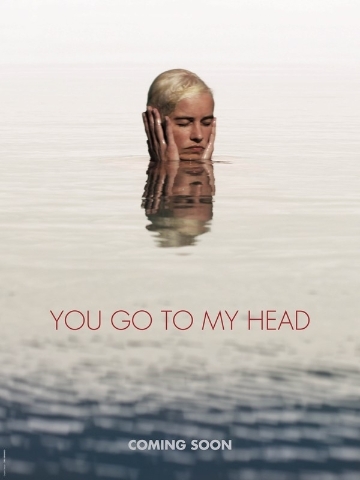 YOU GO TO MY HEAD (Teaser) from the terminal on Vimeo.